Baring down on that WBO World Jr. Bantamweight Title. Palicte vs Martinez, it doesn’t get much better than this. It’s become what you’d call an anomaly, a deviation from the norm. With almost every Pro boxing show being staged south of the border, locals are thrilled when learning some brave soul is coming to town to put on a show. San Diego County had gone four plus years, all the way until September 28, 2018, since someone hosted a local Pro Boxing Show. That was the night this fearless 19-year-old from Las Vegas and his father came to town to host a show at the brand new Pechanga Summit. Devin “The Dream” Haney 19-0, 13 KOs) came here to battle Tijuana’s Juan Carlos Burgos and co-promote the show which aired on Showtime’s Showbox. With this being the first introduction of the brand new Pechanga Summit which on that night had seating for 3,200, everyone was pleased to learn the announced attendance was 2,600. 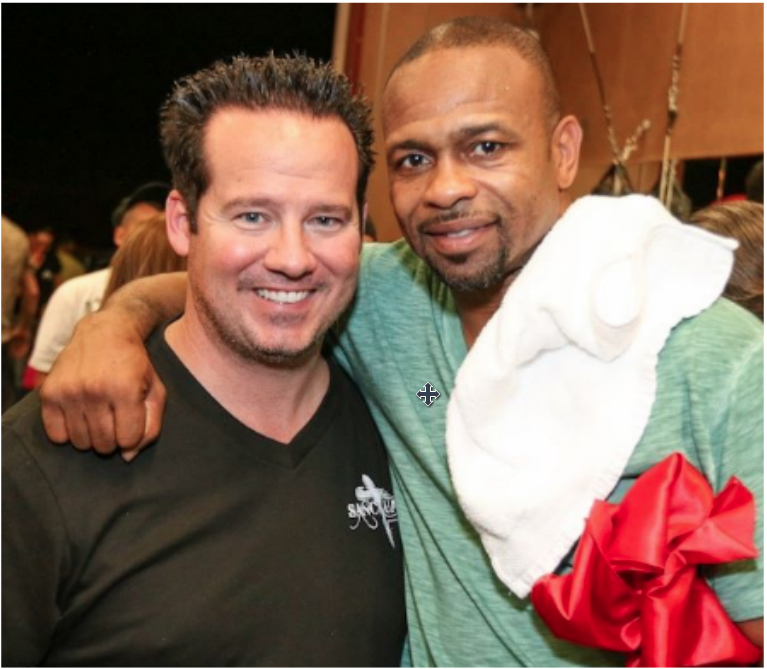 Now back to present day and another golden opportunity: On Wednesday, January 30, 2018, there was the legendary Roy Jones Jr., a former multi-division world champion, smiling and shaking hands with all the local boxers, trainers and fans. 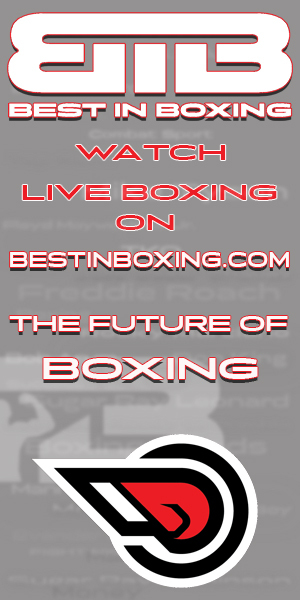 One of the greatest boxers of our day with his 66 wins, 47 by knockout from Pensacola, Florida was in our midst. A gentleman who beat such formidable foes as Bernard Hopkins, James Toney, Vinny Pazienza, Mike McCallum, Montell Griffin, Virgil Hill, Otis Grant, Antonio Tarver and Felix Trinidad just to name a few. 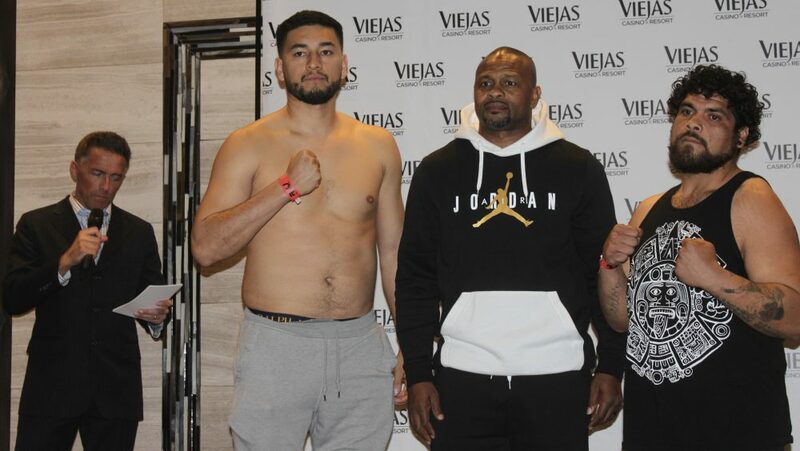 The “We’ve only just begun team” of Promoter Keith Veltre and Roy Jones Jr.
After the Devin Haney/Showtime show, San Diego went right back into the doldrums to wait four months and five days until this show arrived. 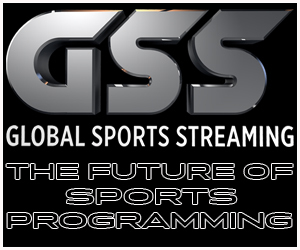 When you consider San Diego County has over 60 boxing gyms, another 50 are located in Tijuana and 12 more in Imperial County, you would have to concede this development has to be disheartening for local gym owners. 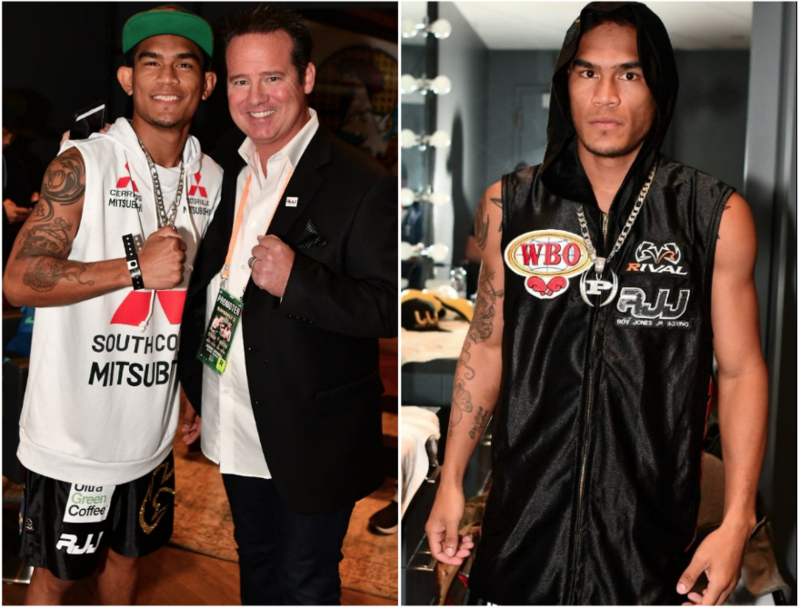 On Thursday night, it’s going to be Puerto Rico versus the Philippines and with the majority of local boxing fans being from the Philippine Islands, it should benefit Aston Palicte. 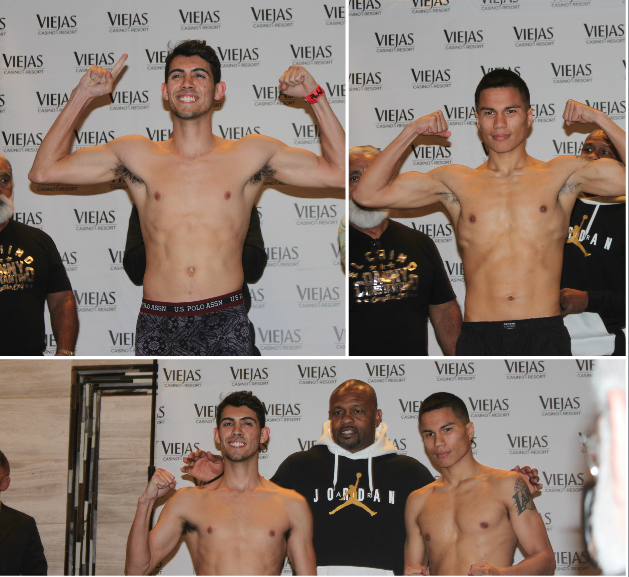 The bout between the undefeated Brandon Cruz (r) of Spring Valley, Calif. and the undefeated Edward Vazquez (l) from Fort Worth, Texas also promises to be a tightly contested match. 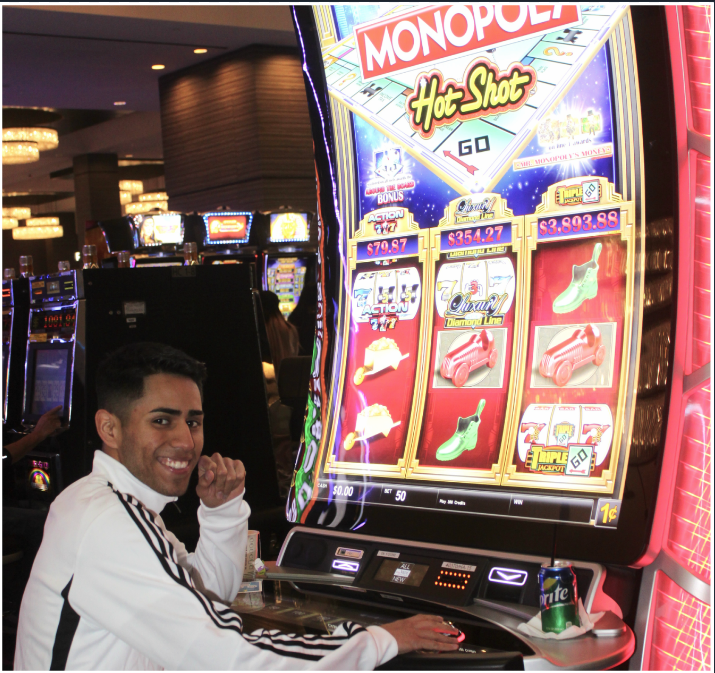 Check out the machine Brandon Cruz chose to play. “It’s called “Hot Shot”. Win or lose on the machine, it doesn’t matter. Why?Cruz gets monthly royalty checks from the company that made it. 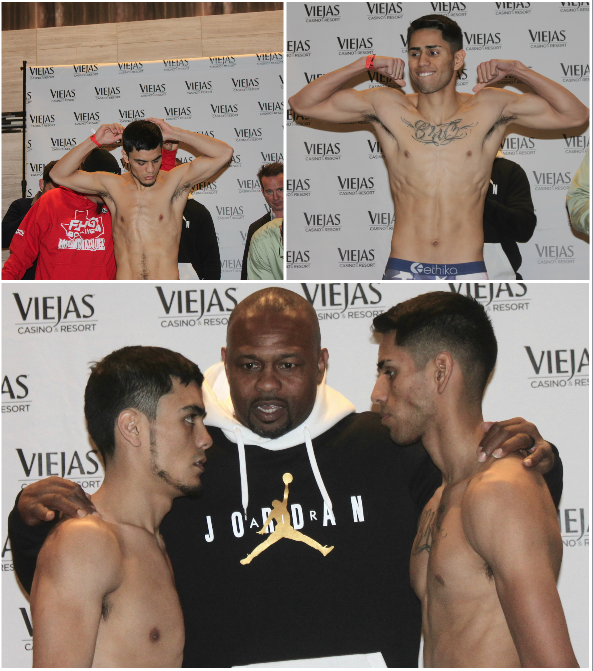 Dilan Miranda’s opponent Daniel Constantino (r) should be forewarned. 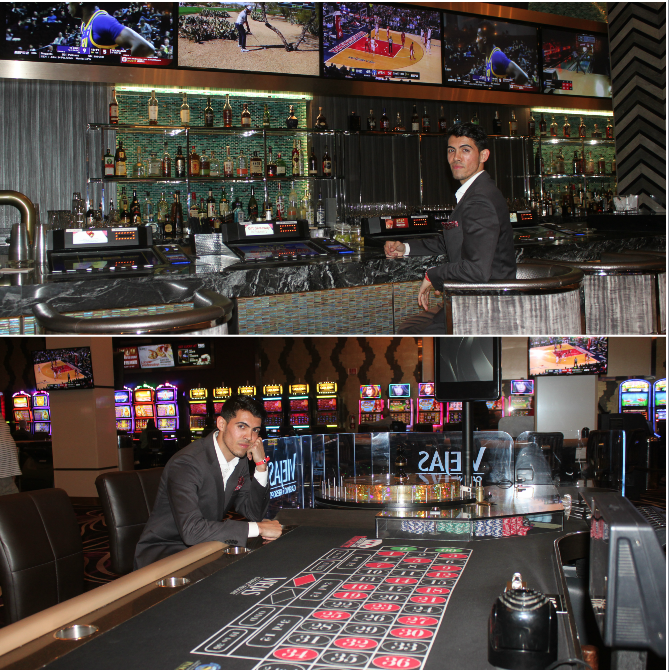 Whatever he does, he mustn’t gamble with Miranda because he’s a card counting genius and throws some mean dice. First, Miranda likes to loosen up his opponent with a couple drinks. The next thing you know, you’re headed over to one of the tables for a game of chance. In short order, you’re losing your shirt. 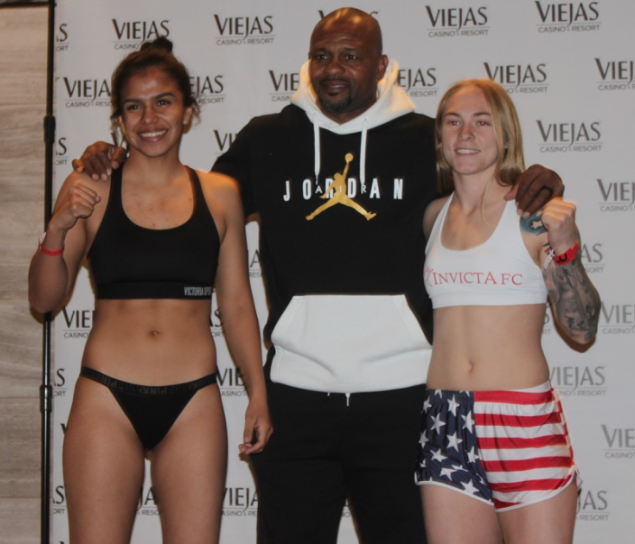 The young ladies on the fight card include Jessica “Kika” Juarez (l) (1-0, 1 KO) from San Diego and Kailyn Hansen (r) (1-2 Boxing, 4-2 in MMA). 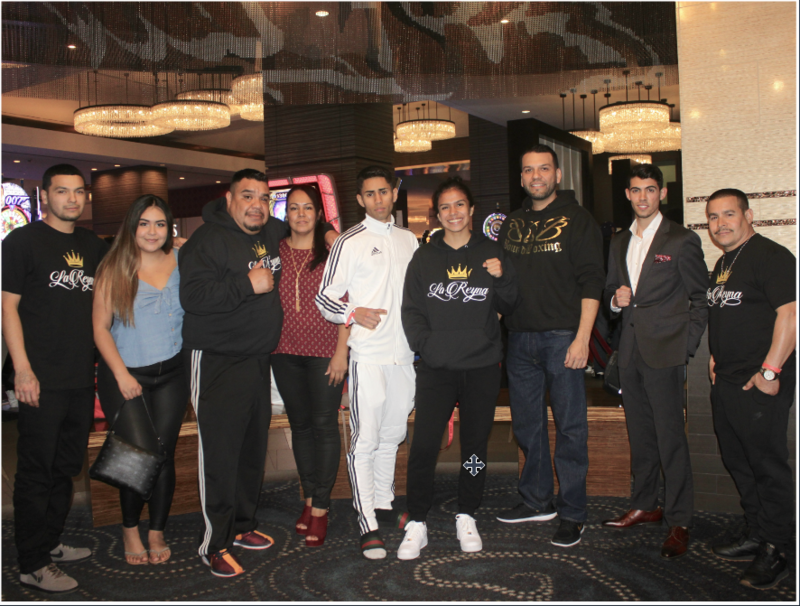 The multi-sport Hansen hales from Whittier, Calif.
After their weigh-ins on Wednesday, San Diego’s high rollers, Jessica Juarez with her parents, Dilan Miranda and Brandon Cruz graciously posed for this photo with their coaches and friends. 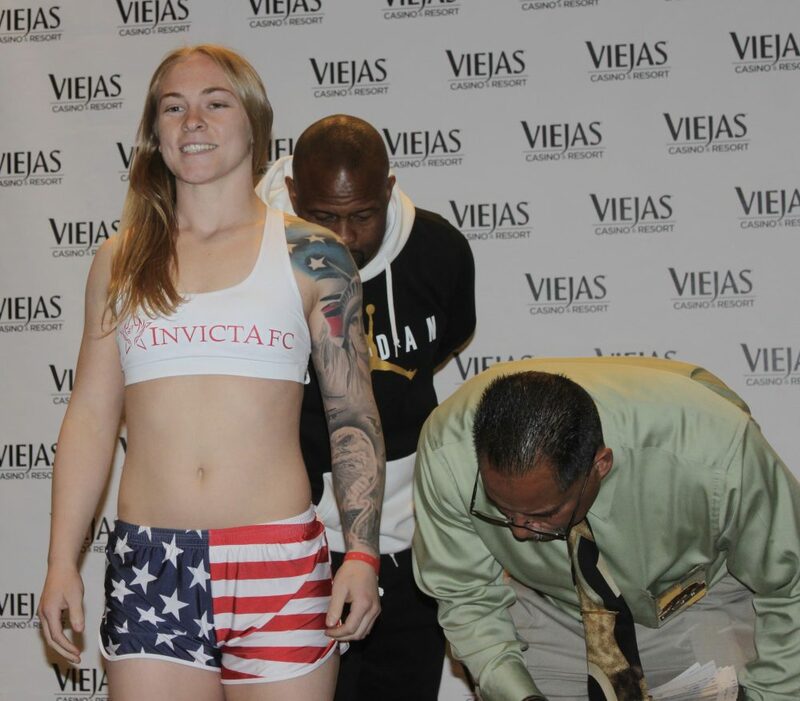 Kailyn Hansen looked quite intimidating in her Invicta MMA Fight Club top and shorts. 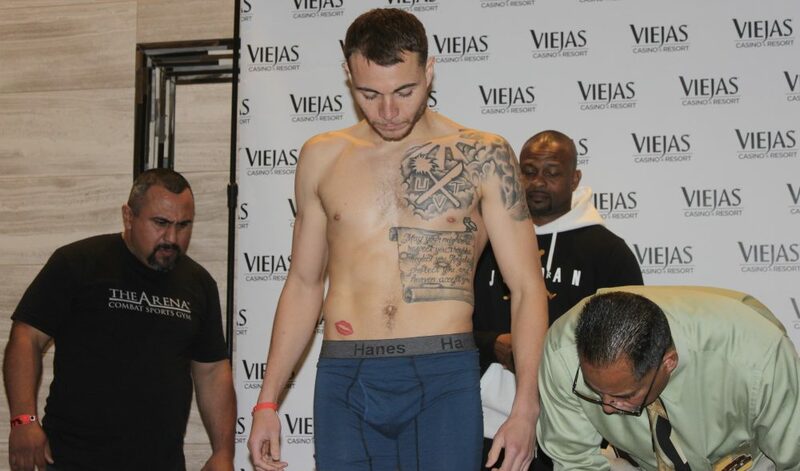 David Morales is weighed in and passes the muster. 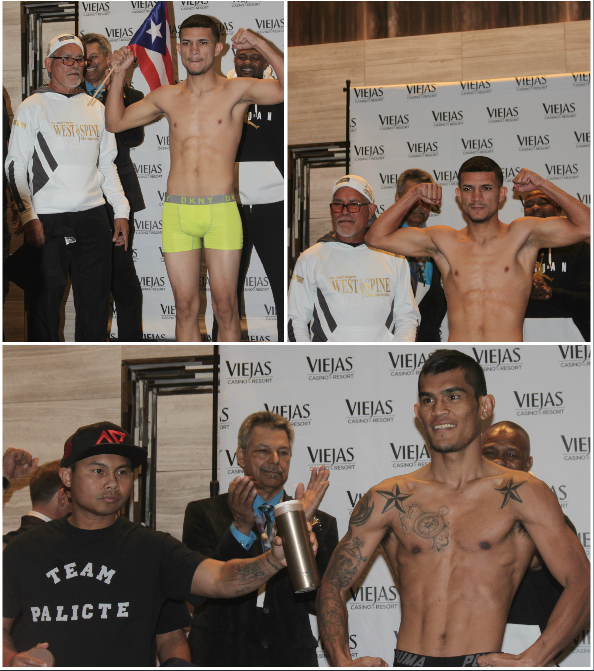 Next, it was Morales’ opponent Anthony Franco on the scale. 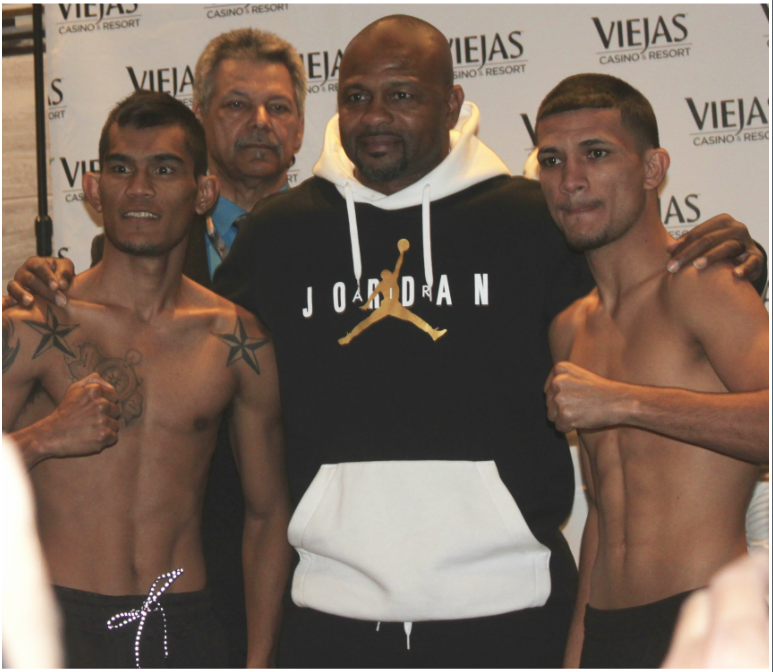 Roy Jones Jr. stands between the two men who will battle it out tomorrow night, Anthony Franco (l) and David Morales (r). 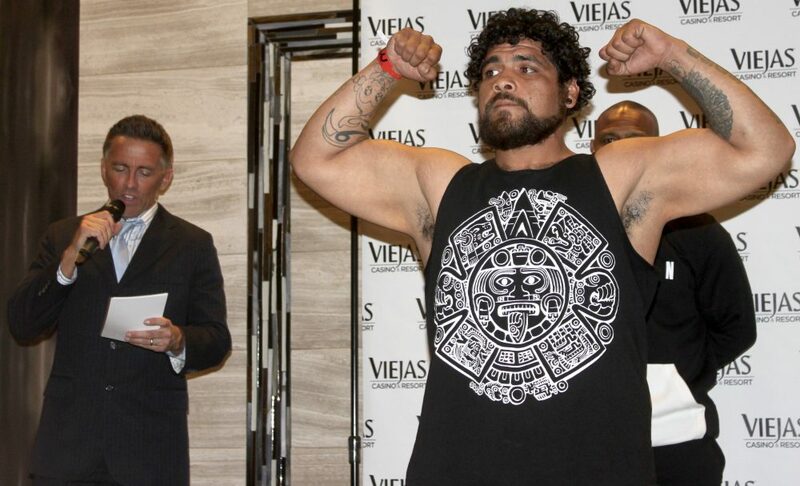 It was then time for the 29-year-old California heavyweight Ignacio Zambrano to hit the scale. 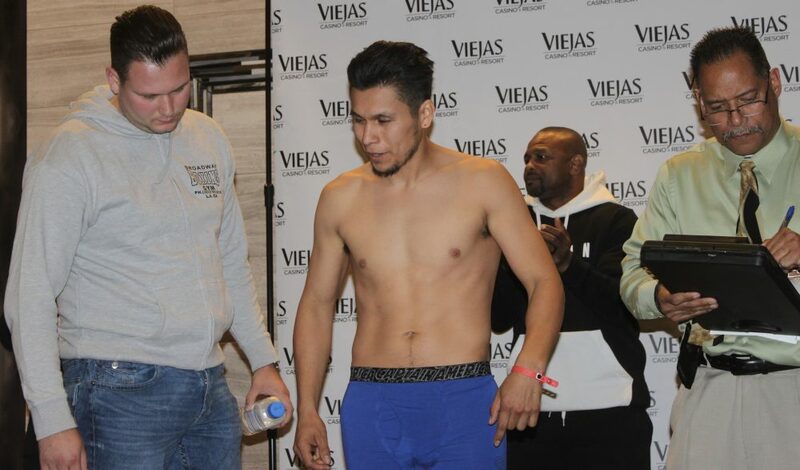 Zambrano, who stands 5’7″ tall has a record of 2-4 and will be facing the much taller, 6’4″ tall Oscar Torres (below) who is 3-0 with 1 KO. 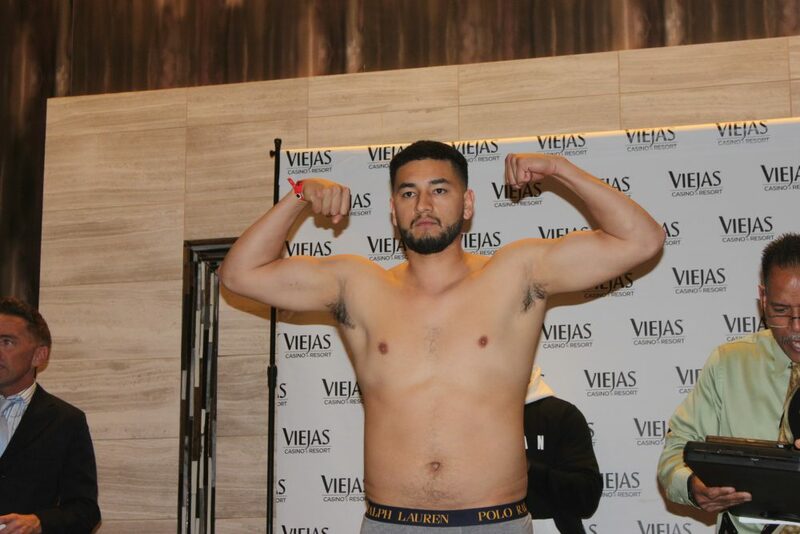 Heavyweight Oscar Torres (3-0, 1 KO) will tower over the much shorter Ignacio Zambrano.